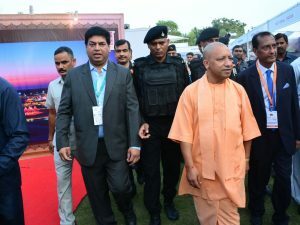 Uttar Pradesh Chief Minister Yogi Adityanath recently inaugurated India Travel Mart (ITM) Lucknow in the presence of Rita Bahuguna Joshi, Tourism Minister, Uttar Pradesh and other senior dignitaries, delegates, exhibitors, hoteliers, travel agents, tour organisers and media from various parts of the country. 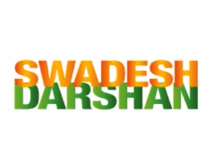 Many tourism departments like Host State – Uttar Pradesh Tourism, Partner State – Gujarat Tourism & Rajasthan Tourism, Himachal Tourism, Jharkhand Tourism, Uttarkhand Tourism, Madhya Pradesh Tourism, West Bengal Tourism, Delhi Tourism, Spiceland Holidays, Globewel Holidays Dubai, Club Mahindra, Country Inn Group of Hotels & Resorts, Travel Mail, Hoteliers, travel agents and tour organisers participated at the event. 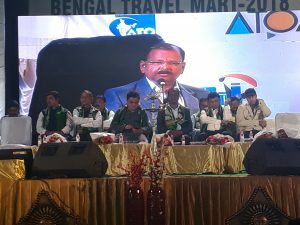 West Bengal tourism department is currently focusing on homestay tourism policy and has also started promoting adventure tourism in different destinations of the state, said Gautam Deb, Tourism Minister, Government of West Bengal, on the sidelines of the Bengal Travel Mart (BTM) in Siliguri. Deb inaugurated the third edition of BTM along with Bratya Basu, Information Technology Minister, Government of West Bengal, and James Kujur, Tribal Development Minister, Government of West Bengal. 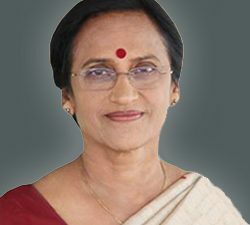 “Bengal has immense potential. We are currently working to develop each sector of tourism in the state – from forest to hills to coastal areas. 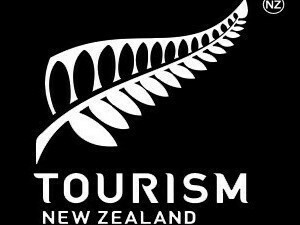 We are also preparing our integrated tourism policy along with homestay and adventure tourism policies,” he said. Deb also pointed out that the Bagdogra airport’s instrument landing system (ILS) will start operating from March 29, as per an AAI notification. He was happy to inform that in the previous year, the passenger growth at the airport touched 22 lakh. 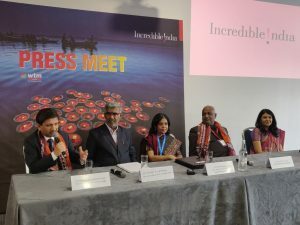 The three-day travel mart was attended by buyers and sellers from across the country and abroad to establish partnership. 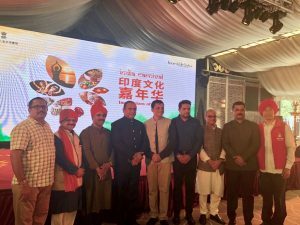 The event was organised by Eastern Himalaya Travel and Tour Operators Association (EHTTOA) in association with North Bengal Development Department and West Bengal Tourism. Goa Tourism Minister Manohar Ajgaonkar along with other officials and representatives from the government, Goa police, traffic police, municipal bodies have deliberated over the last few weeks to take stock of every minute detail towards ensuring the successful conduct of Goa’s gala festival – Carnaval, set to be held from February 10-13, 2018. Polluting vehicles in the junk car category will not be allowed in the parade and no offensive exposure will be permitted. Consumption of liquor and carrying of lethal weapons will not be permitted on the floats during the parade. All committees are in the process of submitting their centrewise programmes to be carried out during Carnaval. 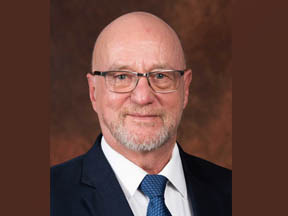 Likewise, committees have been directed to take assistance from the police and district administration for ensuring security arrangements at the events and parade routes. 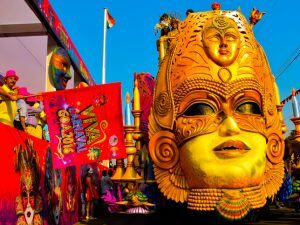 Float parades in the four major cities will be held as follows – Panjim on February 10, Margao on February 11, Vasco on February 12 and Mapusa on February 13. All floats in the parades will be screened by a committee to ensure that it follows the theme and does not violate any of the rules and regulations.